Going to Borough Market is one of my favourite Saturday pleasures. I love to buy a good bottle of balsamic vinegar, saucisson, a lovely french baguette or ciabatta and some cheese. Heaven. However, heaven is a bit over-priced, extremely busy and full of lots of meandering tourists and parents with buggies who really should know better. Same goes for our beloved covered Greenwich Market. But! There is another option... the local Farmers' Market. To my delight a flyer dropped through my letter box about a month ago telling me about the Greenwich Farmers' Market at Halstow Primary School (currently running every Saturday from 10am to 3pm). Halstow is ten minutes walk from my house in Maze Hill and is just off the Woolwich Road near Westcombe Park station (the school has plenty of parking spaces too). It is an easy walk from any part of east Greenwich and I was very excited to see what was on offer. The market is organised by the City & Country Farmers' Markets who run about ten markets in London and the South East. They also run stalls at Borough Market but are very keen to bring fresh local produce to as many areas as they can. My boyfriend and I made it to the market in the third week since its relaunch and we were pleased to see a good variety of cold food stalls (and a few hot) set up in the school's playground. Fruit and veg, cakes, meat (including game), pies, olives, fresh juices, cheese (cow and goat!) and bread stalls were all there. Unfortunately there was no fish stall, this was a disappointment as we had gone to the market hoping to pick up some fresh fish for dinner that night. However, there was overall a good variety of stalls as well some specialised stalls like the chilli sauce and marmalade stall - a favourite of ours now*. I understood from some of the more chatty stall-holders that a number of the stalls vary week to week, so I think that a few return trips would probably be a good idea to get a real understanding of the market and what it has to offer the community. We were very satisfied with our purple-sprouting broccoli, eggs, chilli sauces and french baguettes, and my stomach really enjoyed the sausage bap too. Also, we did not break the bank like we do at Borough Market! These kind of markets need good local support to survive. Borough Market thrives on a lot of passing trade and the many tourists that visit the London Bridge area, whereas local markets need their communities as well as some good local advertising (hi!). 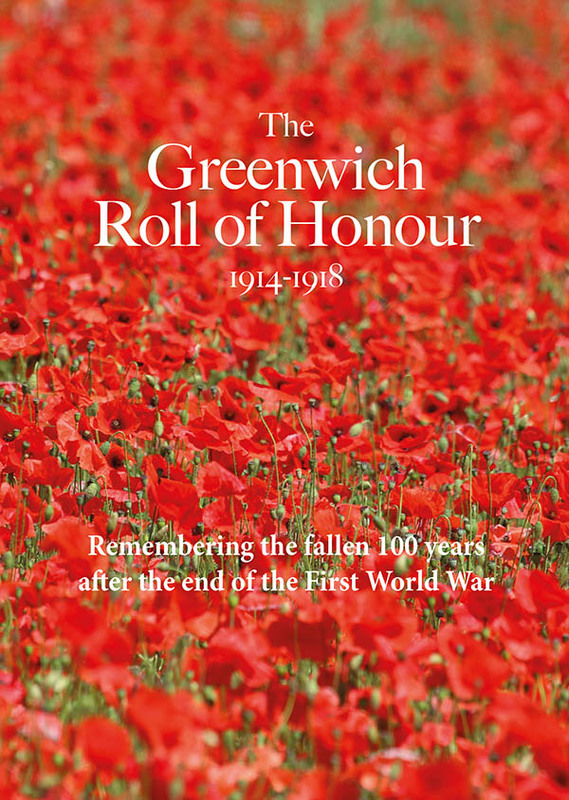 I was very pleased to see that the CCFM did a leaflet drop in the local area and that there have been adverts in the council run Greenwich Time for the market. Whilst researching for this article I discovered that the market has been run at Halstow School before and was previously at East Greenwich Pleasaunce, but for various reasons the market has not quite stuck. I moved into the area last June but this was the first time I had received a leaflet about it or seen any GT promotion. In addition there are a lot of local Greenwich, Charlton and Blackheath bloggers that write and tweet frequently and they could promote the market quite easily if CCFM sent them some free booze! I was also pleased to see a large banner for the market on Trafalgar Road, however this was at the entrance to Chevening Road rather than Halstow Road - not the best position for it. Overall I was very pleased with my trip to the market, and for a windy grey day in March there was a slow but steady arrival of customers. As a local I really hope the market gets the support it deserves as trekking up the hill and over the heath on a Sunday to the Blackheath Farmer's Market (run by a rival to CCFM by the looks of it!) is not what I want to do. Support your local Farmers' Market and one of your local schools if you can. *The couple that run the stall were so friendly, knowledgeable and good at selling their wares that they completely deserve a plug: Care Grow. We also spent £10 so that probably helped. Greenwich Farmers' Market is held every Saturday, 10am - 3pm, at Halstow Primary School. Um, I think you’ll find most of us local bloggers have discussed the East Greenwich farmers market on several occasions, without even a sniff of free booze! I agree – it’s a great thing for East Greenwich – I’ve been to every single market there so far and yes, the stall numbers and variety change from week to week. Hope it continues. Couldn’t find many when I did my research! Doesn’t matter, the more articles/blogs the better. :).